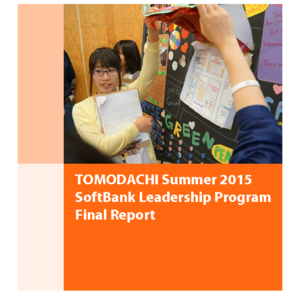 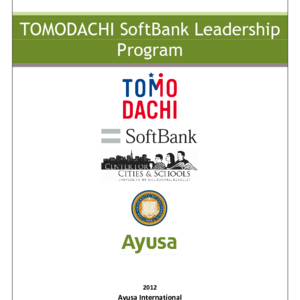 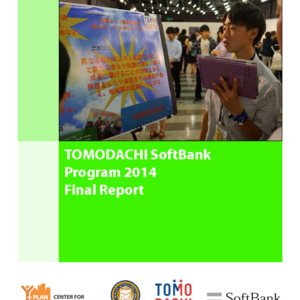 The TOMODACHI SoftBank Leadership Program is a journey to explore the source of students' identity that is routed to the place they live, study, and grow. 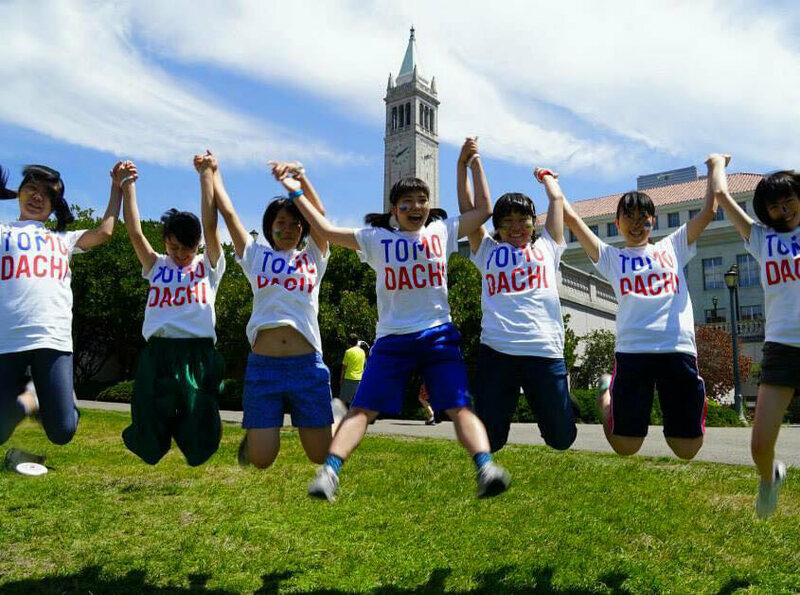 This 3-week summer experience at the University of California, Berkeley lays groundwork for the future and serves as a powerful catalyst for Tohoku youth participants to become agents of social change. 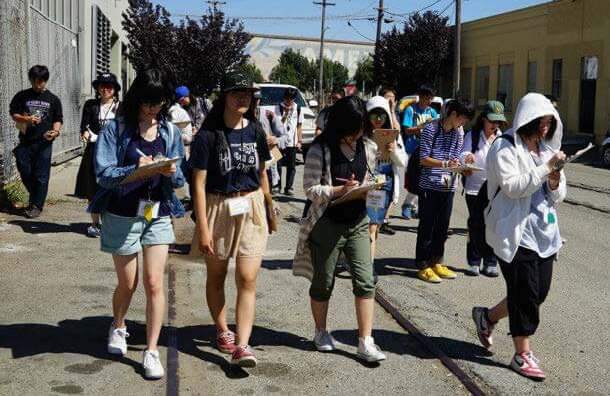 The program provides students a safe place to open up past memories, current challenges, and everyday concerns where nobody denies their ideas or backgrounds. 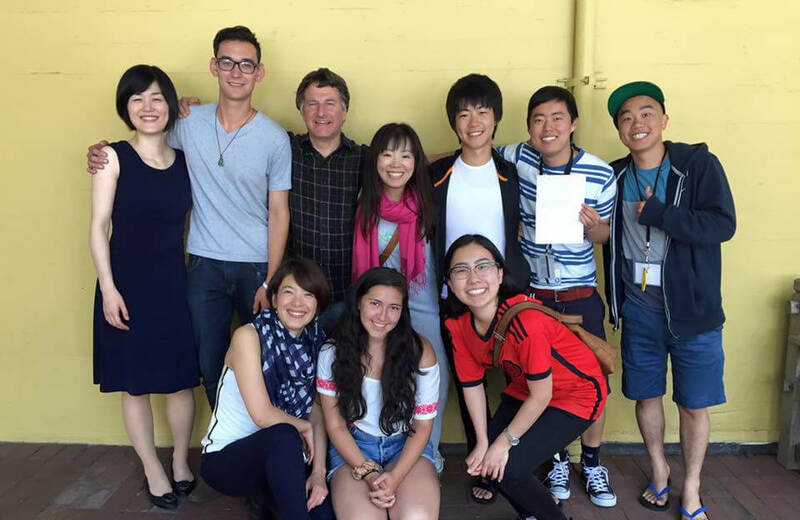 As a true Community of Practice, everyone - youth and adults alike - are learners and contributors of their own unique and important expertise. 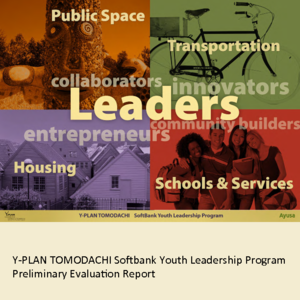 As a program centerpiece, the Y-PLAN Leadership Studio teaches community development and social enterprise skills by actively engaging in the development of another community – one separated by geography but aligned in the need for social and economic development and led most importantly by young people.